It is good to see retailers innovating and trying new things, as Dunkin' Donuts are doing in the US. Anything that saves consumers time will be favourably adopted. I'm not sure our laws surrounding use of mobiles whilst driving would make the "on the go drive through lane" a popular choice in Australia. Dunkin’ Donuts has unveiled its next generation concept store. The new store, features “a modern atmosphere” and new and innovative technologies and design elements – including the first drive-thru exclusively for mobile ordering. The “On-the-Go drive-thru lane” allows members of DD Perks loyalty program order ahead via a mobile app to bypass the ordering lane and merge straight into the line for the pickup window. Later this year, Dunkin’ Donuts will introduce digital kiosks allowing customers to order with or without the help of staff members, while a mobile pick-up area will allow DD Perks members to order ahead via an app, reducing the time waiting in-store. 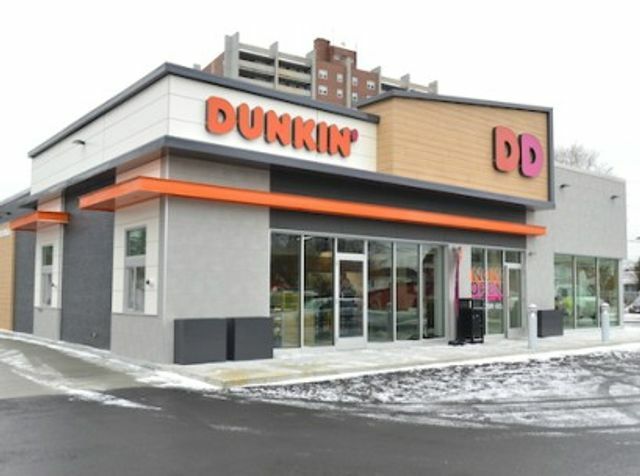 “The launch of our next generation concept store marks one of the most important moments in Dunkin’ Donuts’ growth as an on-the-go, beverage-led brand,” said Dave Hoffmann, president of Dunkin’ Donuts US/Canada.